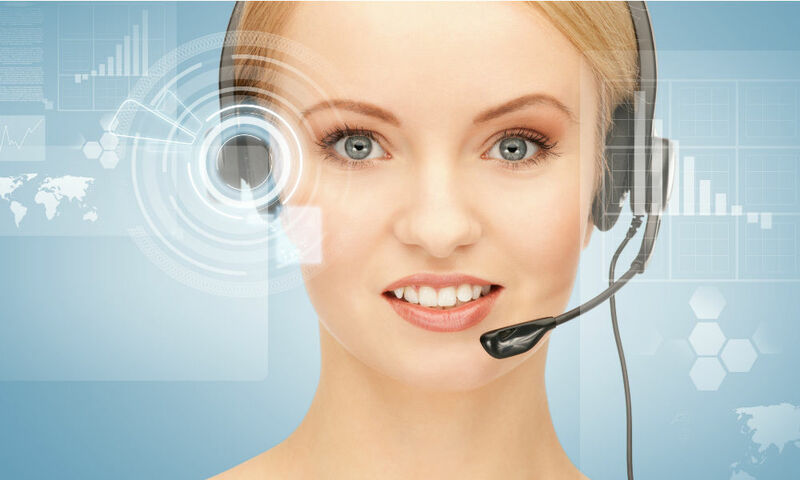 Efficient and effective contact center operations are crucial. Serving as the customer experience hub of an organization, the contact center is a pivotal component of an organization. In this era of mass modernization and digital transformation, it is cloud or bust. If you don’t have a robust, future-forward customer experience solution in place, operations are behind the 8-ball. NICE inContact announced to that a global research and technology company with a presence in over 130 countries is migrating more than 2,000 agents to the NICE inContact CXone platform. In short, the global firm was seeking to improve upon its antiquated ACD (automatic call distribution) system with a cloud-based solution. The NICE inContact deployment required the convergence of a number of systems, including multiple CRMs. For NICE in Contact, this type of deployment is quickly becoming the norm. The enterprise is turning to the workforce optimization solution provider for customer experience modernization and NICE is delivering.